Lenovo is a company that is based in China, they focus their business on making, marketing, and selling their technological products. Lenovo based their company on building laptops, desktops, and other business and personal technological hardware needs. Their are mainly based in Beijing, China but have other operations around the world. For the United States its headquarter is located at Morrisville, North Carolina. You will be able to find a map of this location at the bottom of the website. Lenovo bought IBM's think pad components in 2005 and by 2009 they are now the fourth largest providers of personal components. They are known to be the largest PC selling provider in China. Lenovo business model is based on four aspects which are Innovation, Customer satisfaction, Sustainability, and Operational efficiency. 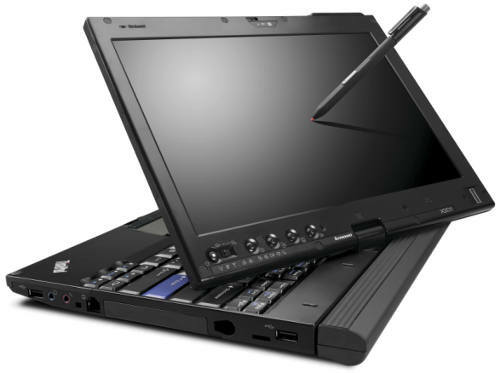 Lenovo is known to build computers that are no like another other personal computers out there. They strive to change the way people look at computer and how they would rely on them. A lot of their customer service is based in India to save money but they are globally recognized and does sell internally. They are now operating over about 60 countries and are striving to change the way people look at computers. Lenovo vision is to be a company respected for the many remarkable contributions that they can contribute to society through technology, business practices and they are involved in protecting the environment and help people be up to date with new great products with minimal effect to the world. This vision guides how we think, how we work, and how we interact with our customers, suppliers and colleagues. The company altogether has one goal and that goal is to build the best, most innovative products in the world. To use world-class economics to put new and better technology in the hands of more people, by innovating on cost the same way we innovate on technology. To focus our energy and our commitment on the success and trust of our customers. The people at Lenovo strive to work together and aspire together. Their role can be from contributing the best customer care, the best product or even giving back to the community they all strive together to ensure the quality of life. They are working on building an environment within their company so that people can aspire and evolve to new people and to ensure the quality of life with all of their employees. Their ability to be able to have diversity shows character within their company. The people within the company deal with people with different languages barrier and instead of having difficulties in communicating they instead have mutual respect for each other and strive to help the business run well together. They are dedicated in helping the environment improve and to ensure people that do well in the company are awarded accordingly for the achievements. 2003 the holding group started to use Lenovo as a brand and its meaning was New Legend in Latin.